Norwich Arts Centre has a great calendar of events celebrating Norwich Pride, designed to make you think, question, laugh and celebrate. 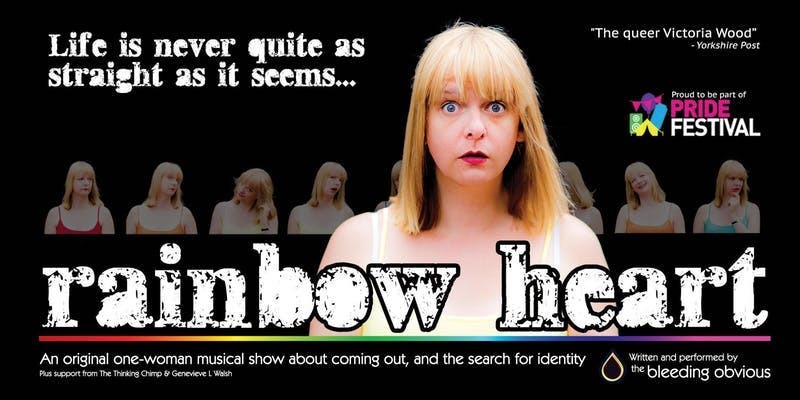 Rainbow Heart, the new musical show from The Bleeding Obvious endeavours to describe the experience through songs and tales of joy, grief, happiness, loss, discovery and defiance. It’s been referred to as “hilarious”, “thoughtful” and “astounding”. With catchy songs and stories to make you giggle, let The Bleeding Obvious take you on a rollercoaster rainbow ride. This classic children’s story is bought to the stage within the beautiful walled gardens at Holkham Hall. 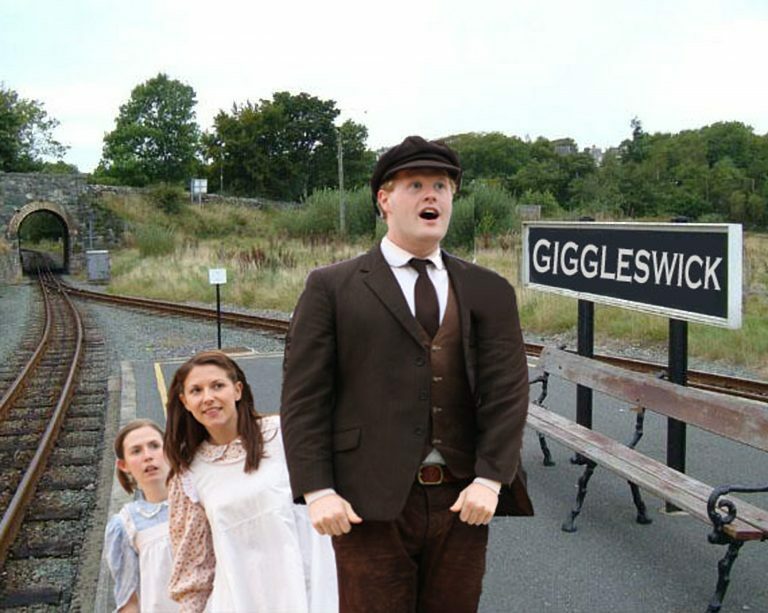 Bloomers at the ready to wave and cheer as we follow Bobbie, Peter and Phyllis and their journey to discover the mystery of what happened to their father. 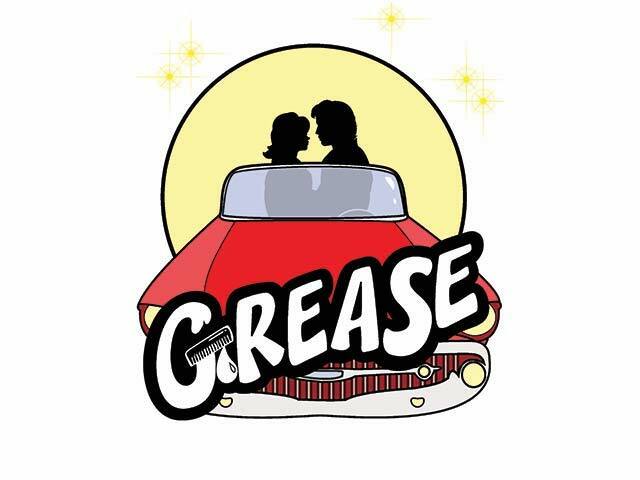 It’s THE high school musical and we’ll be singing and dancing in the aisles to all the classics – You’re The One That I Want, Hopelessly Devoted To You, Sandy, Greased Lightnin’ and Beauty School Drop Out. 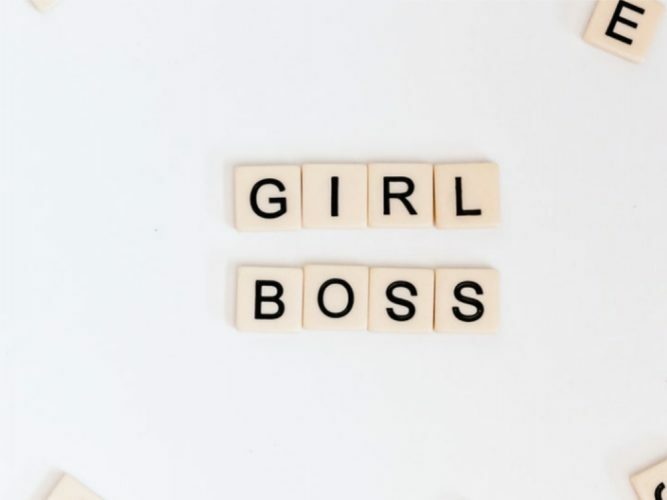 Yep you read correctly, how fabulous! 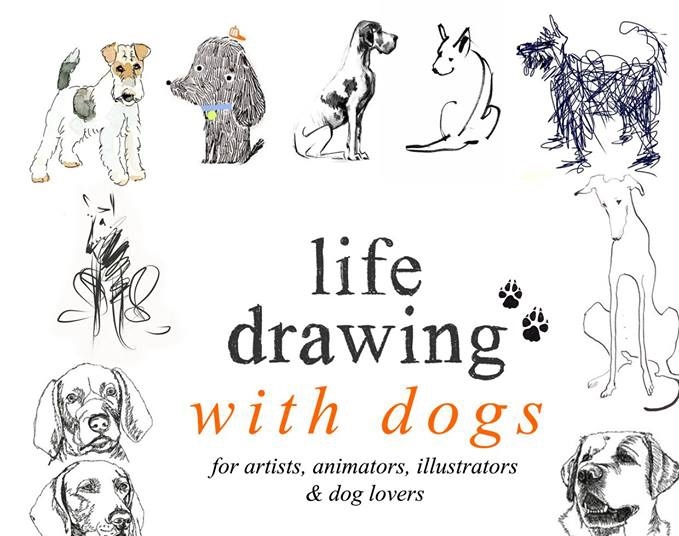 If you’re creative and love dogs, then we’ve found you the perfect night out! 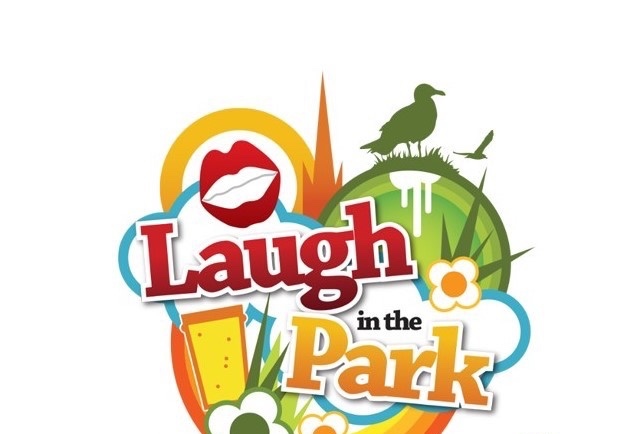 Laugh in the Park brings you four nights of hilarity in Chapelfield Park. Some great names this year including local comedy duo The Nimmo Twins, Raymond & Mr Timpkins, Felicity Ward, Stuart Goldsmith Comedian, Jarred Christmas, Nish Kumar, Mike Gunn, Micky P Kerr, John Mann, Reginald D Hunter, Lauren Pattison, Christian Schulte-Loh, and Clint Edwards! 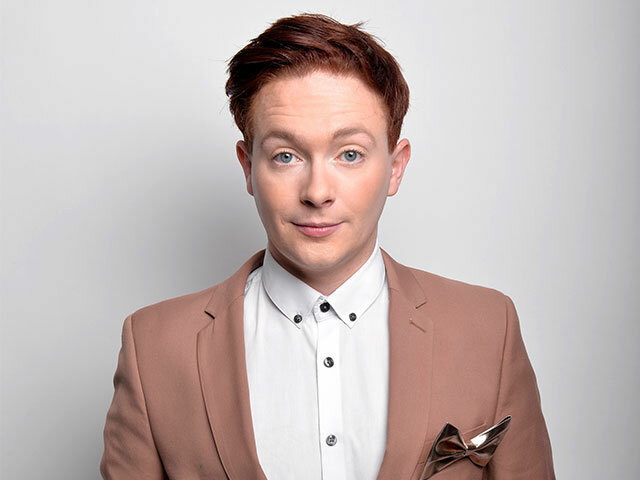 Meet our new fav potty-mouthed best friend – ginger, gay and northern, a black belt in Tae Kwon-Do, a degree in Languages, loves a conspiracy theory and named one of Attitude Magazine’s Top 100 Bachelors of the Year. 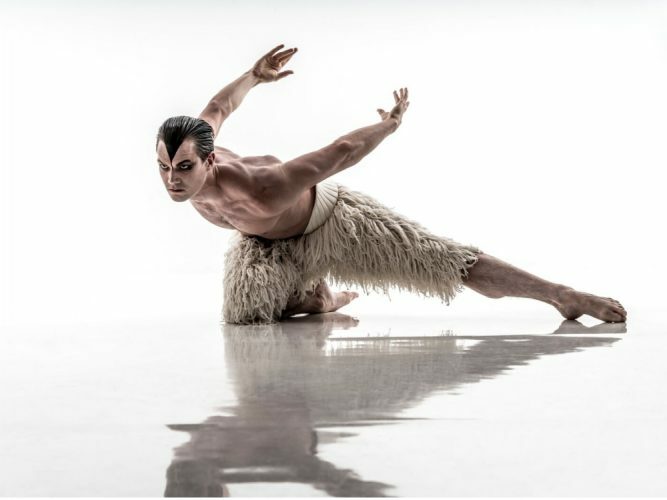 His friendly, gossipy humour makes him worthy of our Muddy Must see this week! The momentum behind the first-ever Norfolk Day continues to grow. 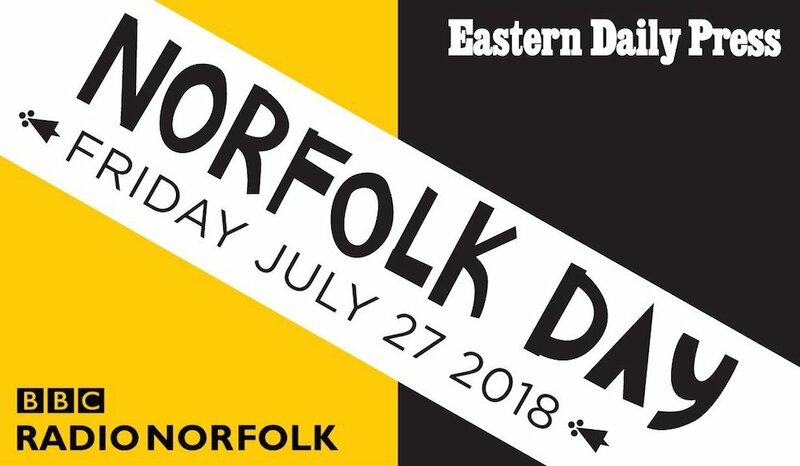 There are over 100 events and ideas to help communities celebrate Norfolk on Friday, July 27. Keep an eye on twitter to see what’s happening near you as far too much to list! Featuring live musicians, comedy, singing and vocal impersonations from Cher to Shirley Bassey. 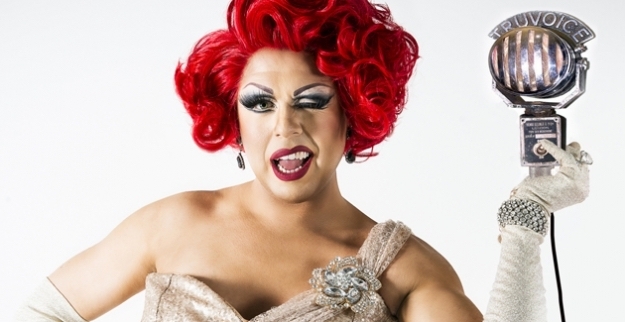 La Voix spares no Diva and this is one hot ticket you don’t want to miss! The Norwich Soul Train is back – dress up, get down!! 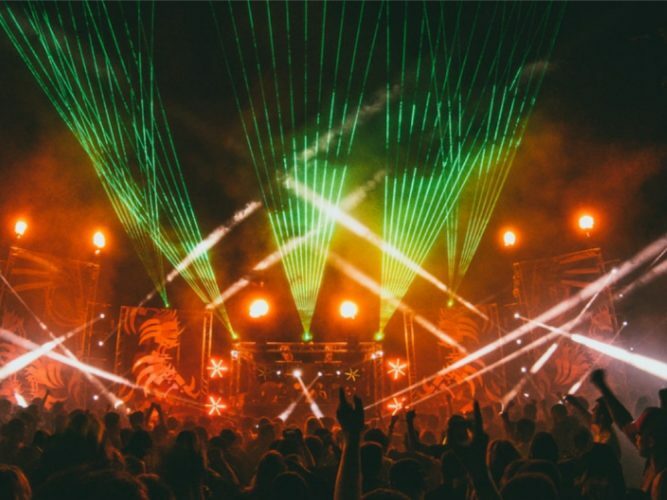 Taking you on an uplifting journey filled with Funk, Soul, Disco and Motown classics, leading you along the tracks and grooves with those licks of hard hitting horns, punchy rhythms and storming beats! Expect dancing, extra lighting and visuals & make up artists giving 60s, 70s & 80s looks to those who want to get in the groove, and a whole lot of soul! 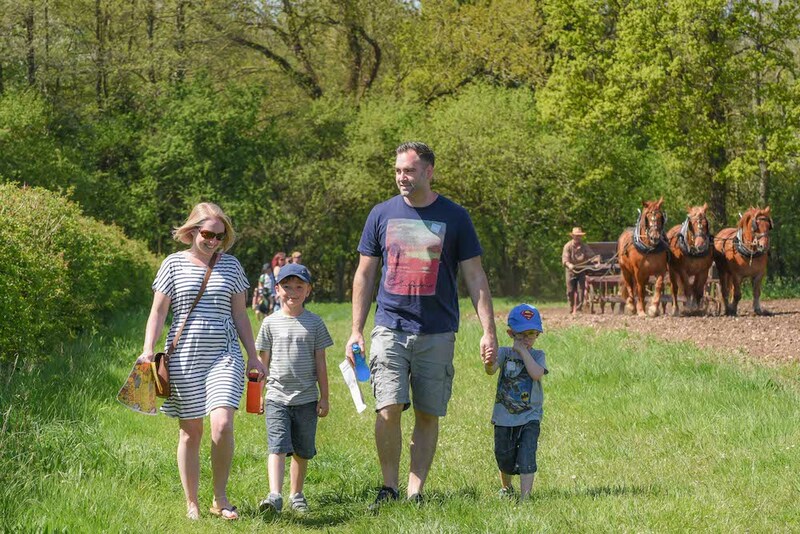 A lovely day out with something for everyone – highlights include the best of Norfolk’s artisan producers and demonstrations from top local chefs. A Pimms & Prosecco bar (that’s me sorted), two music stages, dog show, a horticultural show, an art gallery, a flower show, and much much more! Celebrating it’s 10 year anniversary – Norwich Pride will be taking over the city with a parade, music, food, events. Fingers crossed the sun will be shining as this always promises to be a glorious, colourful and party fuelled day celebrating our beautiful diverse city. 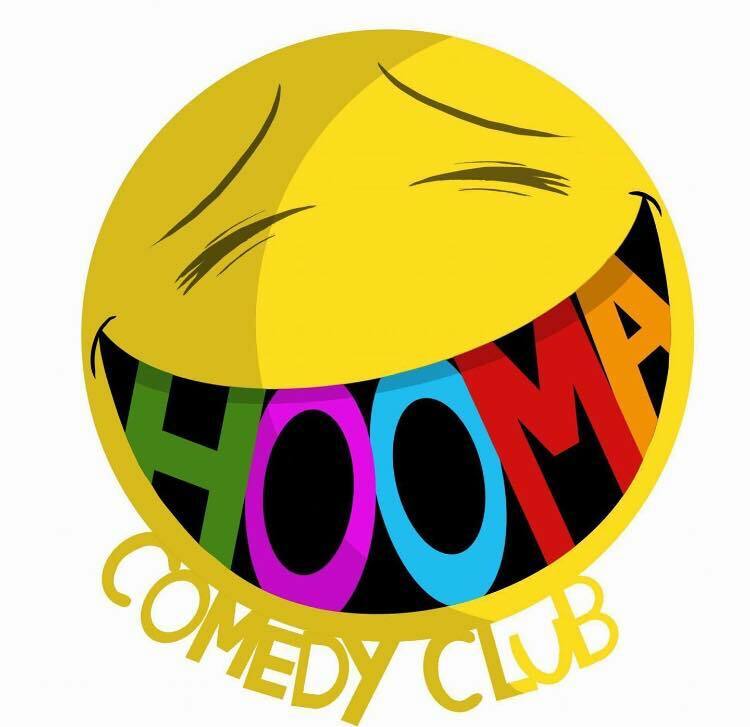 As part of the #Norfolk Day celebrations and in collaboration with Hooma Comedy Club – local comedians will be performing from 2pm onwards at our award winning destination pub! From ‘Normal for Norfolk’ and ‘Second Hand Scott’ to ‘The Intellectual Hooligans’ and ‘That Was The Quiz That Was’ – this sounds like a fab afternoon to kick back with a few friends, have a few giggles and see what our local comedy scene has to offer! We love a bit of our door theatre on a summers evening and this is a new location for Muddy. Gooderstone Water Gardens hosts Oscar Wild’s “A Woman of No Importance” performed by DOT Productions. Blankets, picnic baskets and prosecco at the ready! 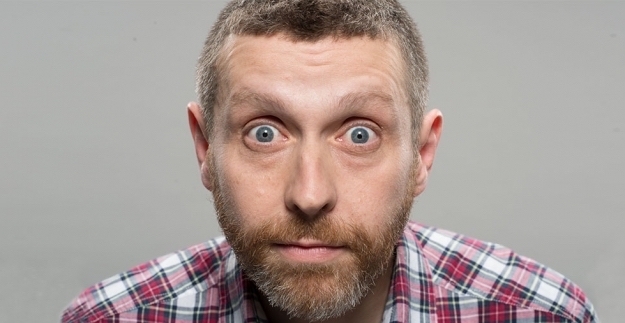 One of my absolute favourites – Dave Gorman, the man behind Dave TV’s hit show Modern Life Is Goodish, Are You Dave Gorman and Googlewhack Adventure. He’s back on the road with his brand new live show, With Great PowerPoint Comes Great ResponsibilityPoint. As the title suggests, he’s bringing his laptop and projector screen with him so expect the ‘King of Powerpoint comedy’ to have more detailed analysis of those parts of life you’ve never stopped to think about before! The summer holidays stretch out ahead of us and there’s always plenty to do at the museums across Norfolk to keep the little ones busy – check out their website for a full programme. 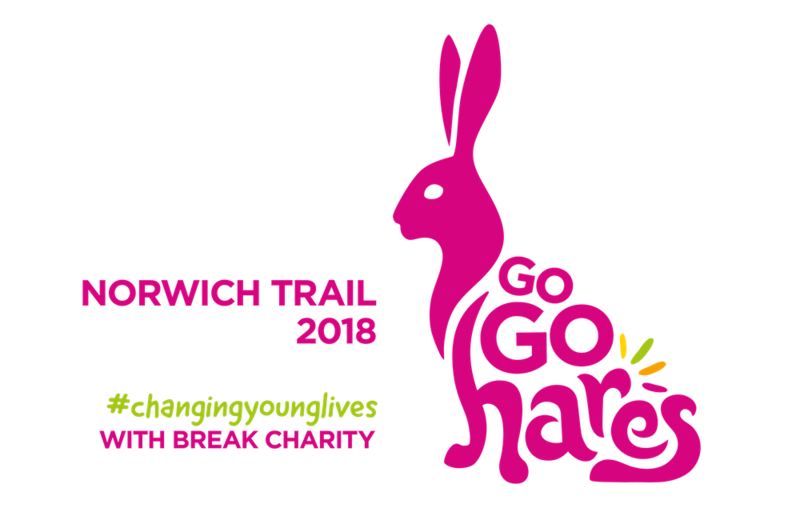 50 beautifully hand painted hares have been placed across Norwich and a further 18 are located around Norfolk to form the Go Go Hare city and county trails. Trail maps are available from the tourist information office in The Forum and various tourist spots around the county. You can also download it from the Go Go Hare website. New this year, an App which might even keep the older ones engaged (the App costs £1.99 and Break will receive £1 from the sale). Personally, this year I will be adopting the tortoise approach and eke out as many days entertainment as possible!